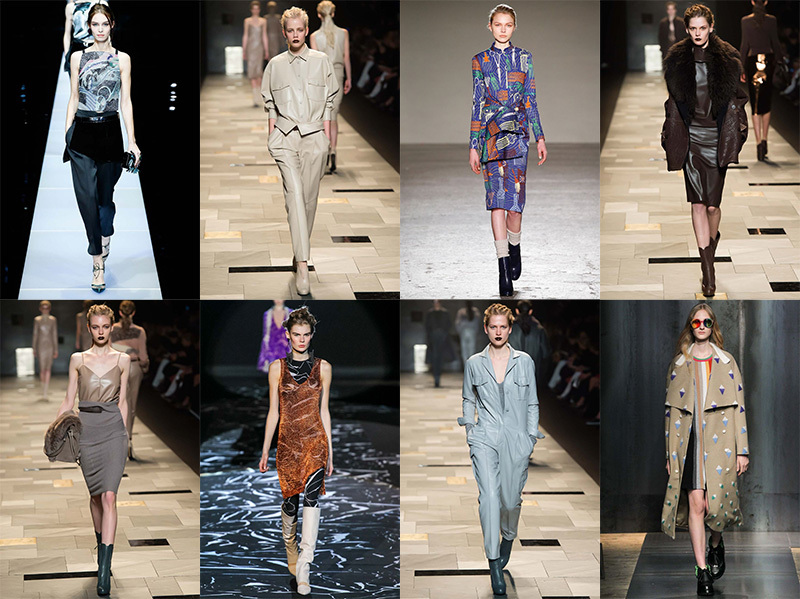 Now that the fashion week has moved on to Paris, I've chosen my favorites from Milan. Italy certainly knows how to do it. 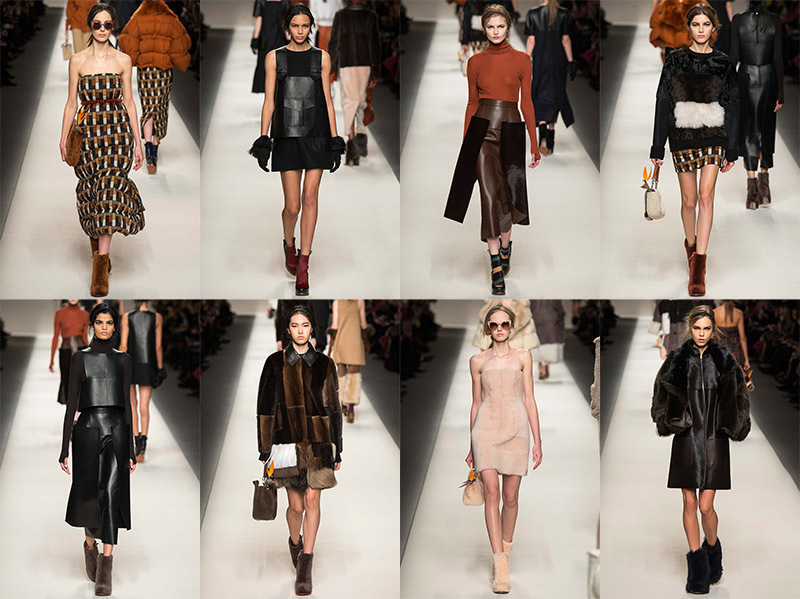 Two of my favorites were Fendi and Prada so that's why I wanted to show you guys a little more from their collections. 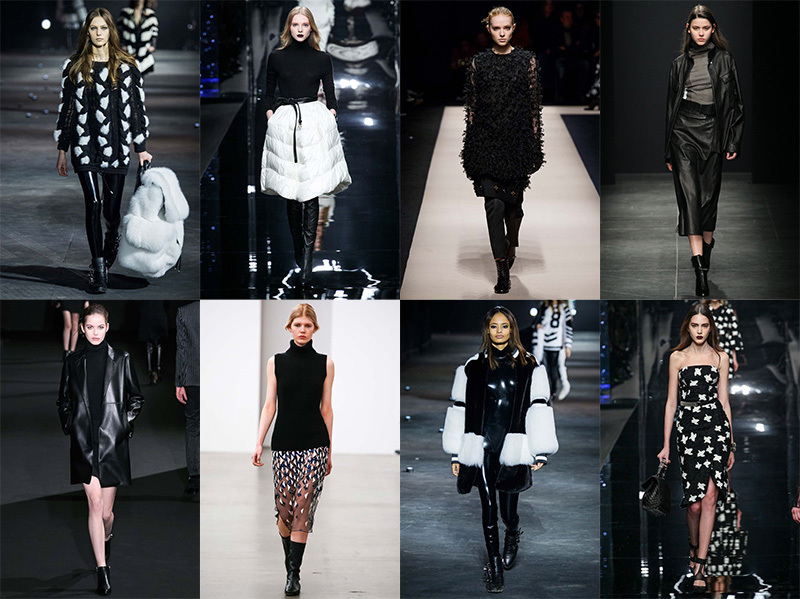 What I loved about Fendi's fall collection was the leather panels, fur coats and sweaters, the all white and all black looks, and those puffs; if someone can make the puffs look so good it's Karl Lagerfeld. That brown print dress left above was my favorite. Fendi's shoes were also very interesting and I liked the sunglasses. 3. The accessories are on point, love the leather gloves! 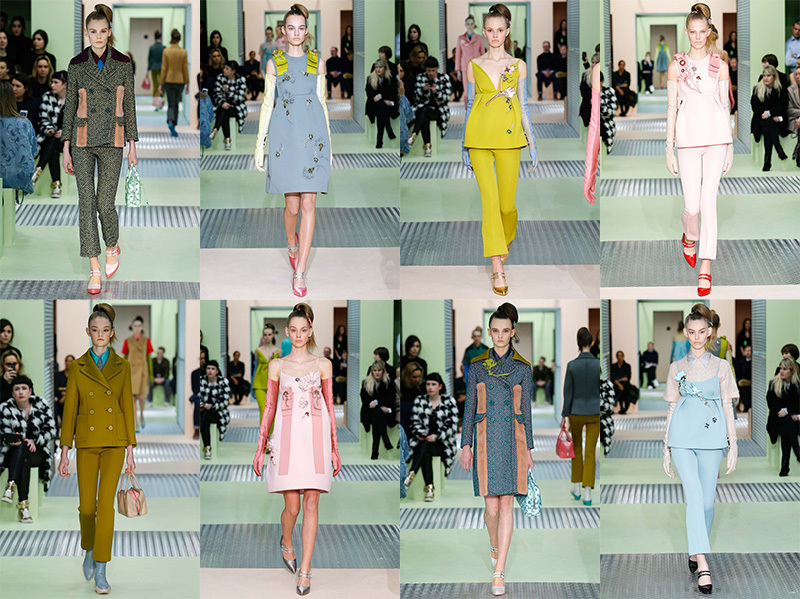 And as the Paris fashion week has began I´m really looking forward to see the new collection by Miu Miu as well (Miuccia Prada is the designer by both of them, Prada and Miu Miu, if you did not know). 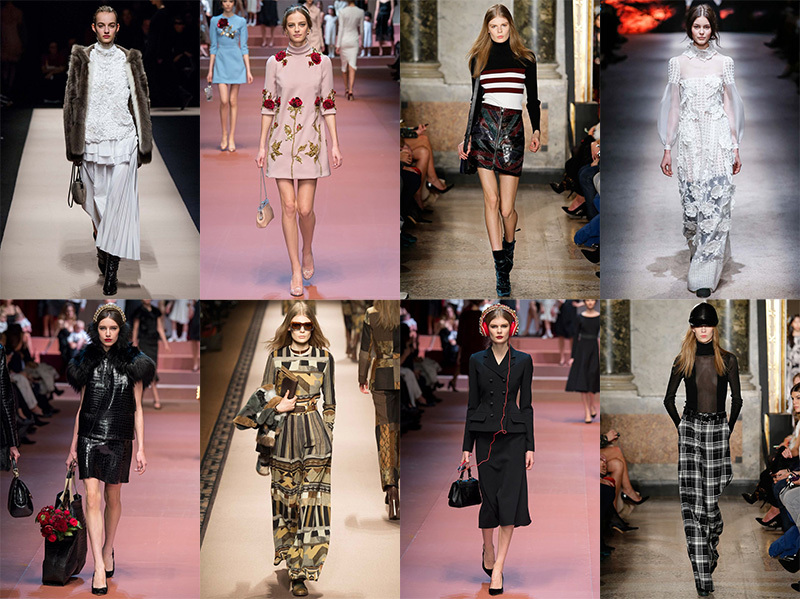 The Paris fashion week ends 11.3. so until that there won't be any posts like this on the blog. Remember to stay tuned if you're interested! I'm really looking forward to see the collections by Chanel, Balenciaga, Givenchy, Saint Laurent, Miu Miu, Louis Vuitton, Acne Studios, Alexander McQueen and so many other great big names.